Accessibility Tools for Web Developers? I’m working on a Web site for a client and need to ensure that it’s accessible for people of varying ability. What are the best resources to help me out? Web site design for accessibility is a critical question applicable to more people than you might realize. It’s also a topic that too many Web designers simply ignore. After all, if they aren’t visually impaired and have excellent vision, doesn’t that mean everyone else does too? Maybe, maybe not. In fact, color vision deficiency (also known as CVD) affects approximately 1 in 12 men (8%) and 1 in 200 women in the world. In England alone this means that there are approximately 2.7 million color blind people (about 4.5% of the entire population), most of whom are male. If your audience is part of an older generation, they may be suffering from blurry vision, glaucoma, or maybe just work in an environment with poor lighting. All of these conditions can be simulated using a Google Chrome extension called NoCoffee Vision Simulator. The final tool offers more testing than just accessibility, but since it’s part of building an accessible site in the first place, it’s worth a mention. From Google, the Lighthouse extension performs an audit on a web-page for performance, accessibility, progressive web app, SEO, and best practices. It’s always a good idea to optimize not just for accessibility but the various other factors critical to Web site success. Thank you for bringing attention to this important issue. 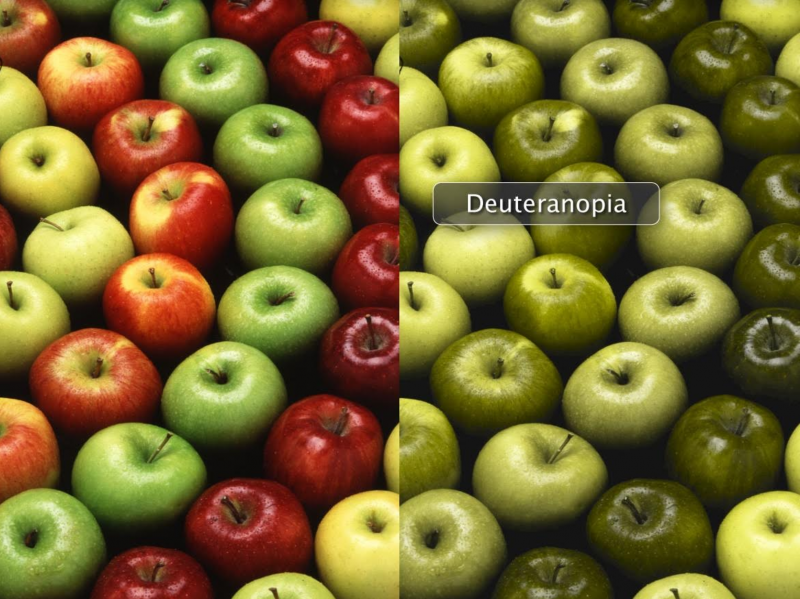 Vision issues such as Color blindness is indeed one of the issues you have to check for. However, there are a list of issues that you have to deal with to make a website accessible–mobility, hearing, cognitive, etc. Generally for a website to be considered acceptable it has to meet the WCAG AA standard. Our Vivian Cullipher wrote a checklist based on WCAG AA at https://www.microassist.com/digital-accessibility/digital-accessibility-checklist/.